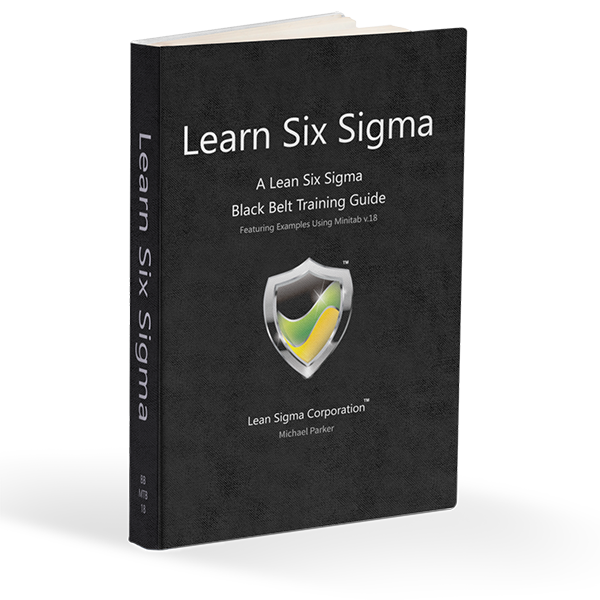 Six Sigma Licensing System "StudySixSigma.com"
Lean Sigma Corporation is a leading global provider of Six Sigma licensing for classroom, online and eLearning training content. 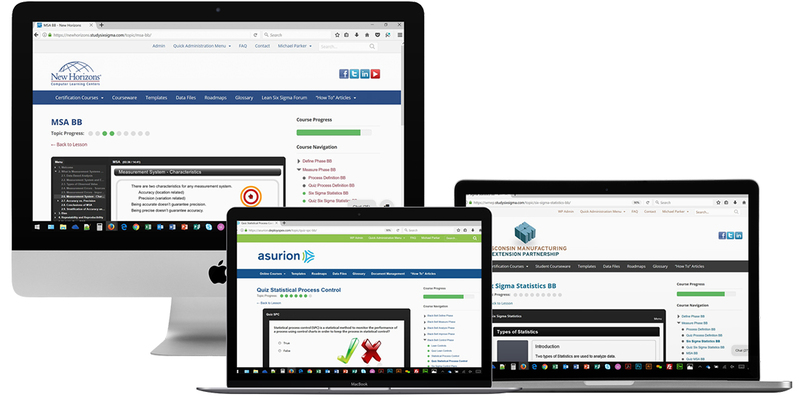 Our marque product is our white label eLearning system "StudySixsigma.com" where we host fully customized learning management systems for clients around the world. There is no better provider of high quality, up to date, six sigma licensing content that can match our system features, content quality & accuracy, and most importantly our prices. 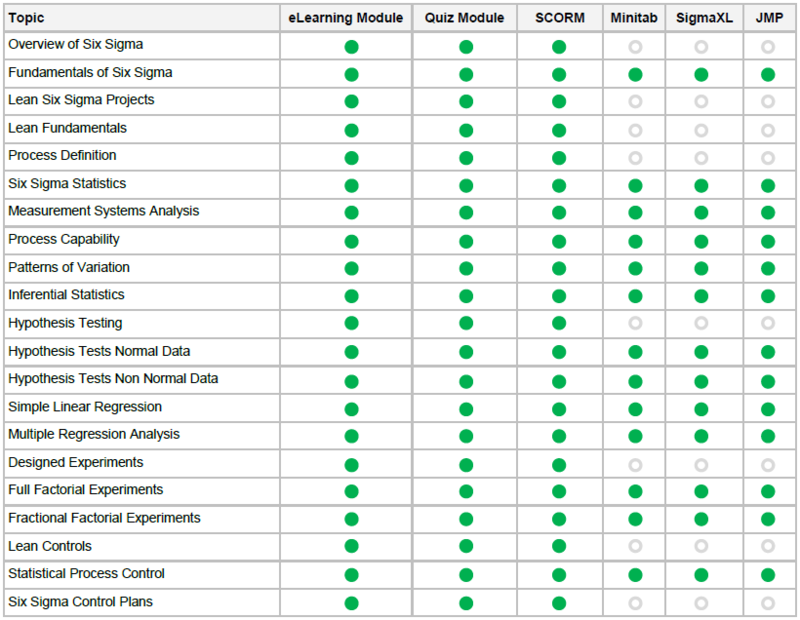 Ready in 10 business days, clients will receive their own LMS with pre-branded system and training content as well as a Unique URL at https://yourcompanyname.studysixsigma.com. 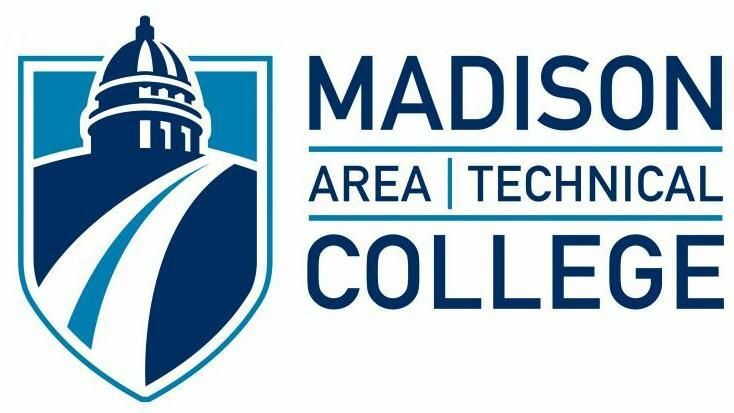 The system also includes a project submission and review module for users and instructors supported by system generated custom certification letters for students upon completion of all system certification requirements. 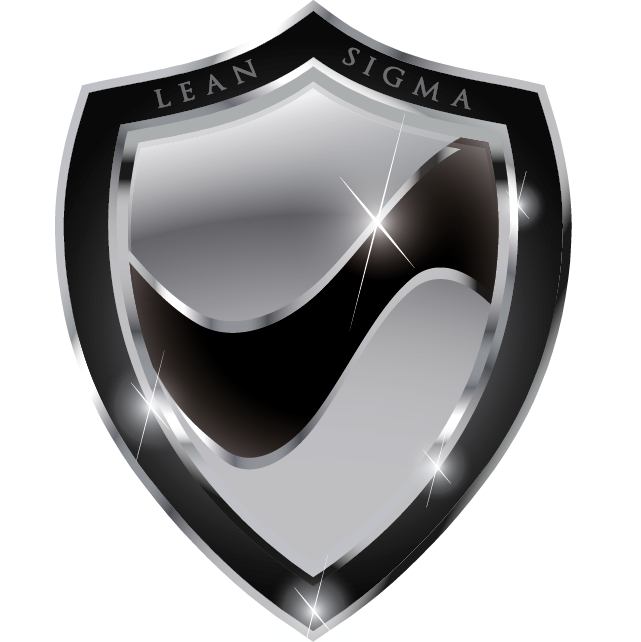 Our Six Sigma Powerpoint license is a complete set of lean six sigma training materials that will instantly prepare you for your own in-house six sigma training program. Designed for instructor lead classroom training. Professionally designed and edited PowerPoint files totaling over 2,500 pages of content complete with instructor notes. 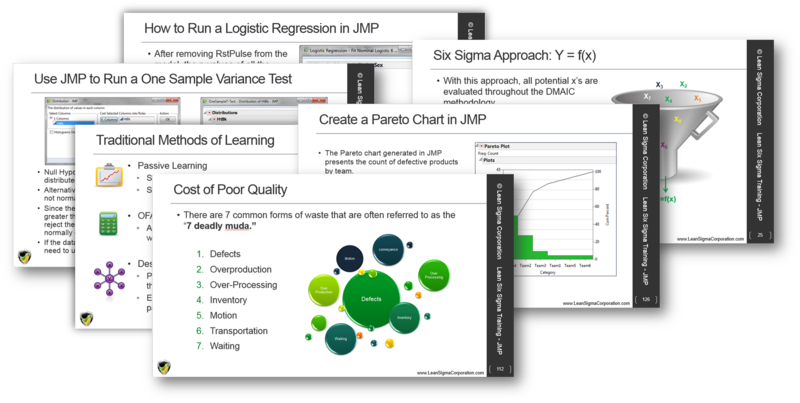 This training content is among the worlds best commercially available Lean Six Sigma PowerPoint content. 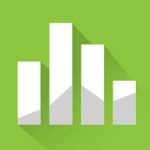 Every exercise includes step by step instructions on how to perform analysis using Minitab, JMP, or SigmaXL (depending on the courseware version you choose). 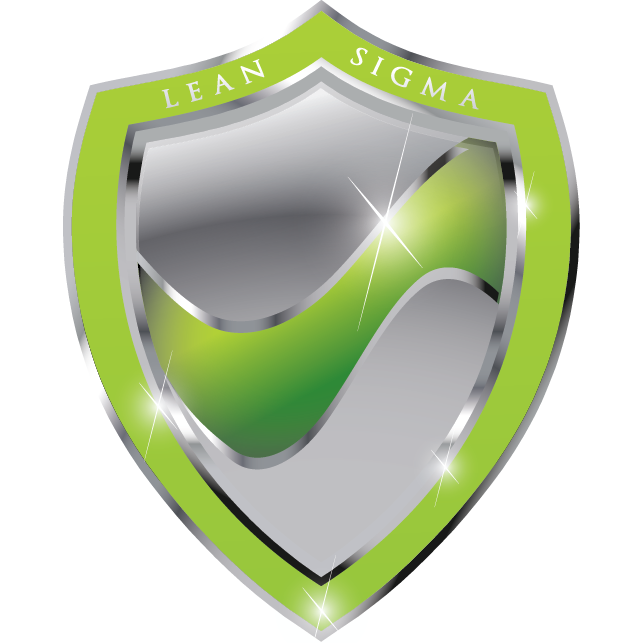 Six Sigma PowerPoint licensee's will have full customization rights and unlimited self-print distribution rights. We will Re-Brand all the content for you prior to delivery, even removing our own copyright marks. We even offer an optional annual content update plan so that you can stay up to date with the most recent changes to things like statistical software upgrades. 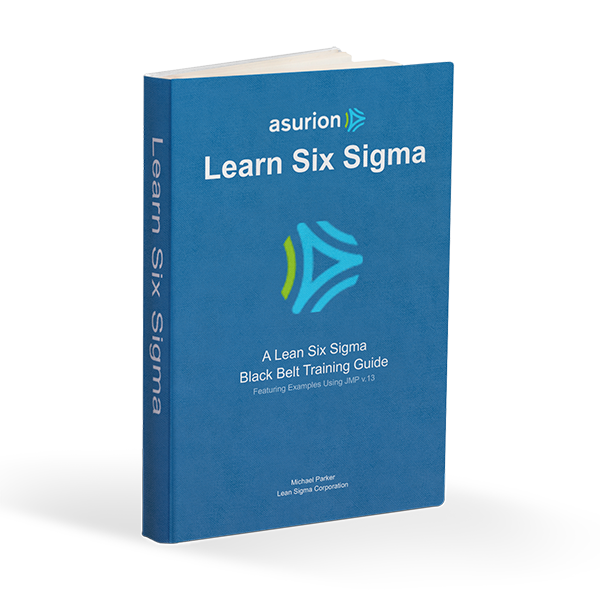 Asurion licenses our Six Sigma training system for their own training program and uses our training manuals and eLearning system in the version of JMP for their statistical analysis. 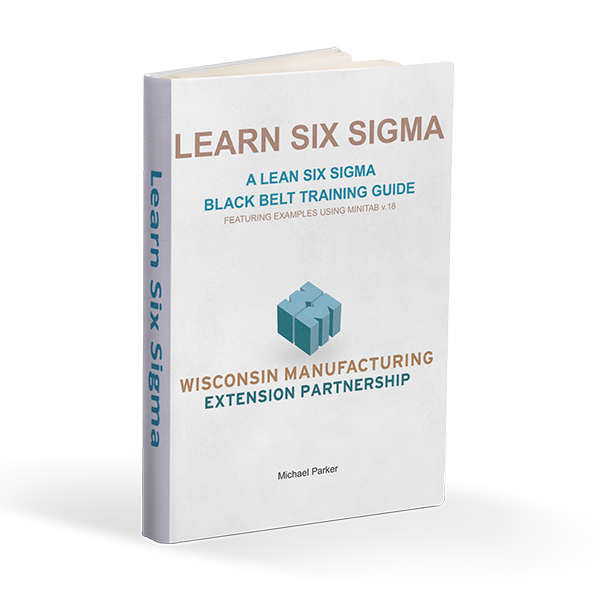 WMEP licenses our Six Sigma training system for their own training program and uses our training manuals and eLearning system in the version of Minitab for their statistical analysis. 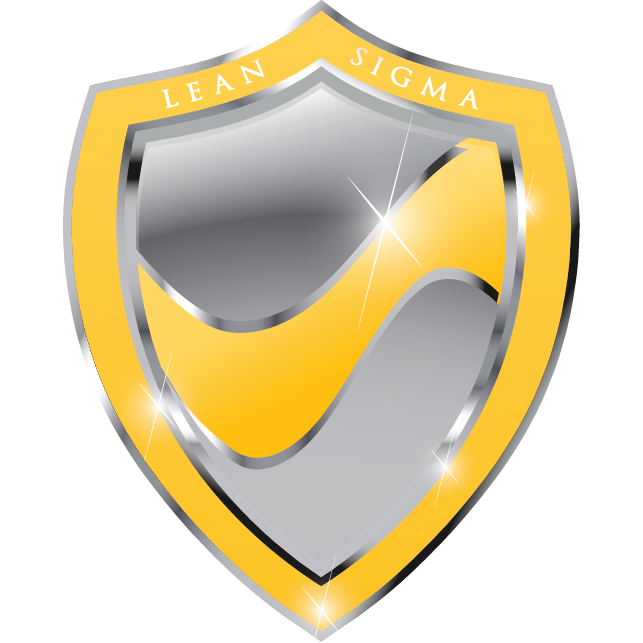 Your Six Sigma Licensing system will included three lean six sigma certification courses. You will be able to facilitate your own certification program by setting your own course completion requirements and adding your own certificates. You will even be able to request the addition of a Champions Training or White Belt level course.